Local news, for local people, written by locals – brought to you by Facebook? Last week, Facebook reportedly committed £4.5million to local newspaper groups in the UK. The funds are to hire and train 80 journalists over a two-year period. Their mission? To infiltrate local communities, build relationships and report and publish local news stories important to the local community. 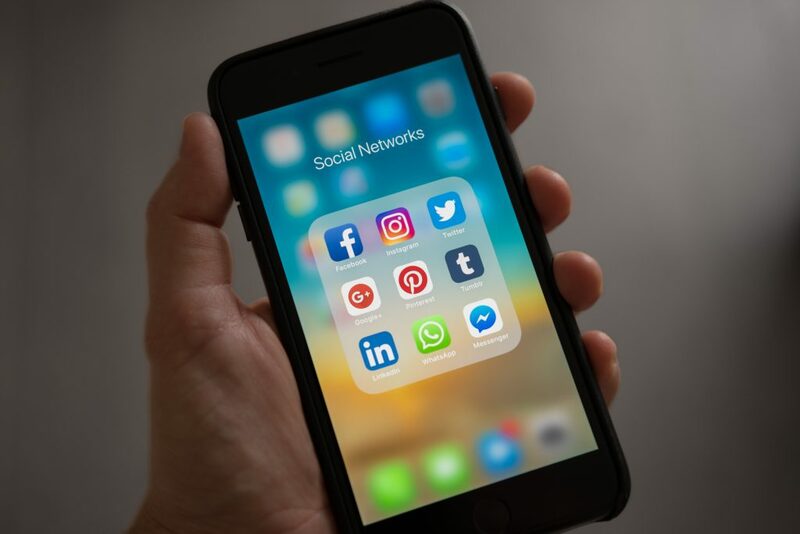 This is a story as bizarre as The League of Gentlemen and will leave you with the same feelings of amusement and slight unease, but is it possible we have seen a turning point for social media giants? Are they actually moving beyond algorithm updates to promote the quality of content and trying to rise above the endless click bait we are all subjected to? Regardless of their motives they are throwing some cash at the dwindling resources of local journalism and some positives may fall out of it. But many blame Facebook for luring advertisers away from local newspapers in the first place, creating their current money struggles – and they are at least partially correct. The damage caused to local newspaper groups by loss of advertising revenues has been disastrous, with the woes of Johnston Press, the UK’s largest local news company, the latest evidence of an industry in a dire state. So, does this reconcile the bad blood or is it just a PR stunt by an internet giant in the midst of trying to recover its corporate reputation after a series of scandals? In principle, it is a positive move. The in-depth understanding of local communities by skilled, well-trained media professionals inevitably results in stories that are both relevant to that community, and reliably reported, fundamentals the PR industry holds dear. If the initiative succeeds in driving community awareness via the medium of ‘great’ content, then great. If it also bolsters cash, increases the number of reporters and potentially renews interest from advertisers, then even better. The underlying suspicion, however, is that this initiative is at least partially motivated by a drive to restore its reputation. If that suspicion is correct, it will become clear in the fullness of time. In a time of unprecedented scrutiny, papering over the cracks is not a valid reputational tactic. On the surface this investment might appear significant, and to the struggling local news industry, it is. But to Facebook, it is chicken feed. If it really cares about the local news industry and driving quality local community content, we will not be in a position in two years’ time when the training programme stops and Facebook’s support for local journalism is abandoned. I hope that proves to be the case.